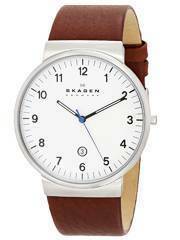 Home » watches » Dress watches » Newsletter : Skagen Watches On Sale – Additional 10% discount code inside!!! 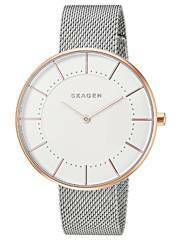 We bring you both Men’s and Women’s Skagen watches on sale with the most sought after features like mesh bracelets, slimline designs and Titanium as the basic building material. 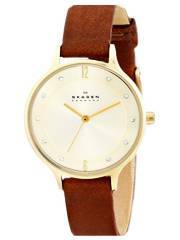 Welcome to a vast array of timeless, purposeful and new-world designs that will entice the futuristic, urban mindset. 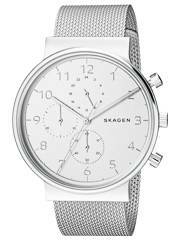 Simplify your experience with an additional 10% discount with Coupon Code: SKAGEN, applied while checkout. 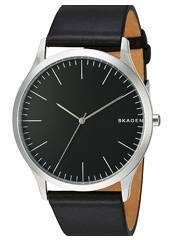 These great watches at a further reduced price for sure will enhance your journey along the fashion highways. 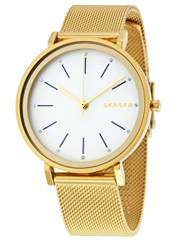 Previous post Newsletter : Blowout Sale: 5% additional discount on 50+ Watches! 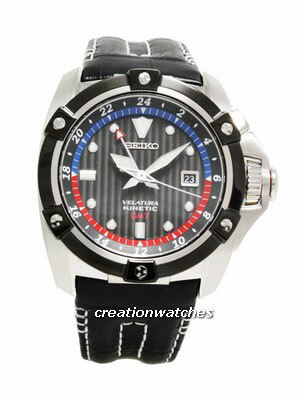 Next post Newsletter : Seiko Prospex Automatic Diver’s 200M Watches On Sale – Coupon Code Inside! !